We tend to be behind in most of our movie watching since having Oscar, but one series Jerry and I both love are the Pirates of the Caribbean movies! And with the 4th installment coming out just next week, I am excited to share some free printable activity packs with you! Are you excited about the new movie? 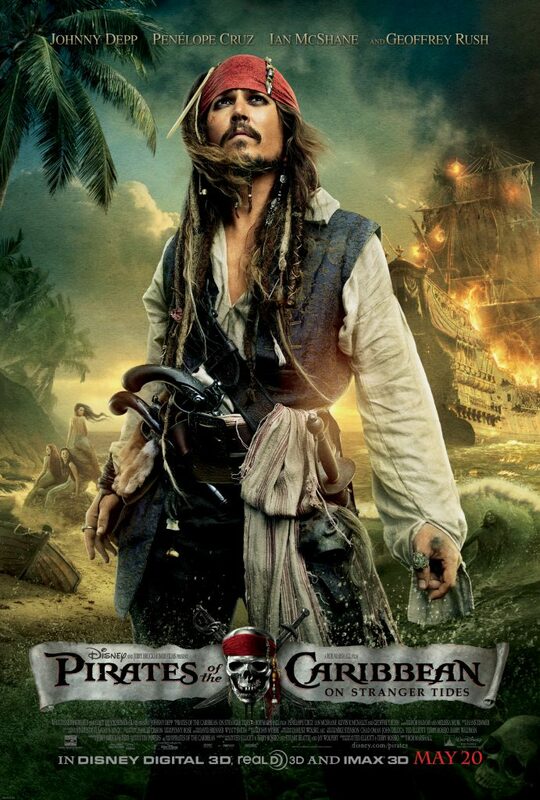 PIRATES OF THE CARIBBEAN: ON STRANGER TIDES sails into theatres everywhere in Disney Digital 3D™ and IMAX 3D on May 20th!